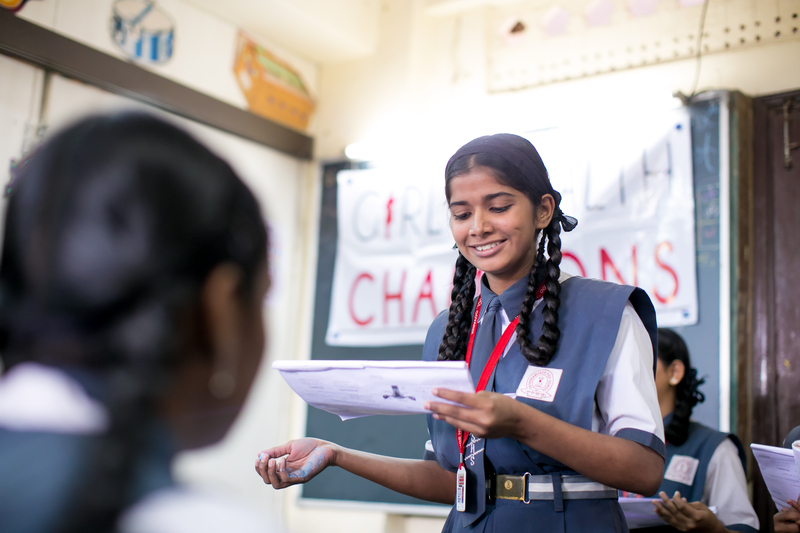 BECOME A GIRLS HEALTH CHAMPION AND SUPPORT US TODAY! Your donation is essential for us to reach thousands of girls a year globally. Please support our young Champions as they transform the health of their schools and communities. By providing us with a donation you will be enabling the next generation of health leaders to take control of their health and future. Support us today. Girls Health Champions is the name of our programming for girls, and Adolescent Health Champions, Inc. is the name of our 501c3 non-profit organization. Your donation will go to Adolescent Health Champions, Inc. Donate to Adolescent Health Champions, Inc.
is a 501c3 registered non-profit organization based in San Francisco, California, with operations currently in Mumbai, Maharashtra, India. Our EIN is 82-1087254.